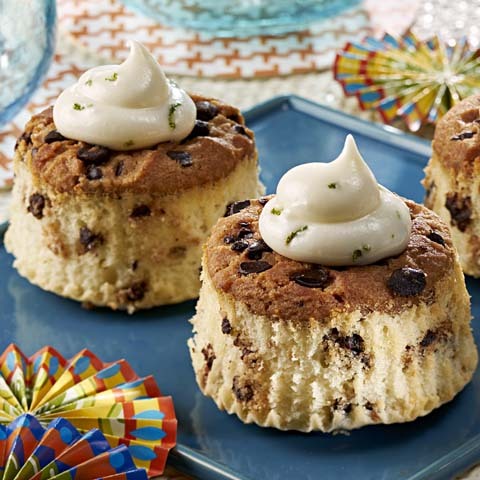 Mix cream cheese and cookie crumbs until blended; shape into 24 (1-inch) balls. Freeze 10 min. Pour nonpareils into shallow dish. Dip cookie balls in melted chocolate, turning to evenly coat each ball; gently shake off excess chocolate. 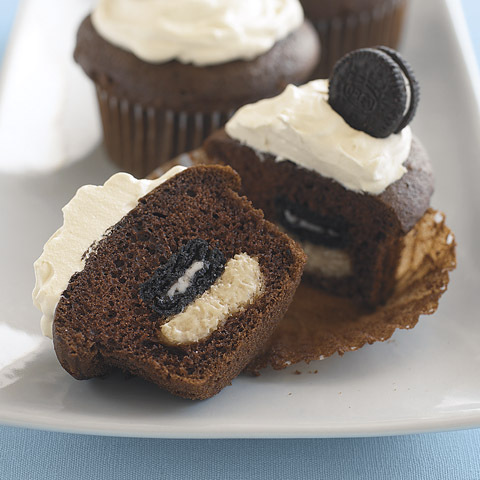 (Return balls to freezer if they become too soft to dip easily.) Roll balls, 1 at a time, in nonpareils until evenly coated; place in single layer in shallow waxed paper-lined pan. Refrigerate 1 hour or until firm. Place coconut in large resealable plastic bag. Add food coloring; seal bag. Shake bag to evenly tint coconut. 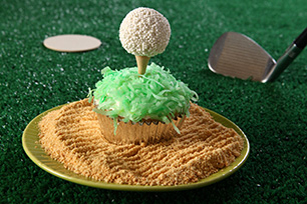 Spread frosting onto cupcakes; top with coconut "grass" and cookie ball "golf balls." 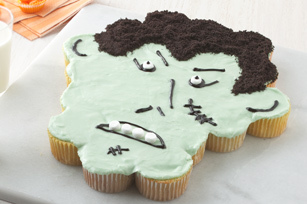 Size-WiseThese cupcakes are a delicious treat to enjoy on a special occasion. 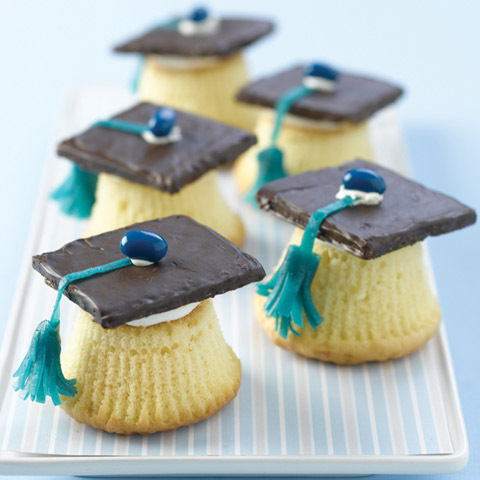 Special ExtraFor the avid golfer, insert a clean golf tee into top of each coconut-covered cupcake. Top with "golf balls." Remove tees before eating cupcakes.